Cardi B's baby shower was not your regular affair. Cardi B can't hide her happiness. The lawyers will have to wait, baby Cardi is coming out soon. 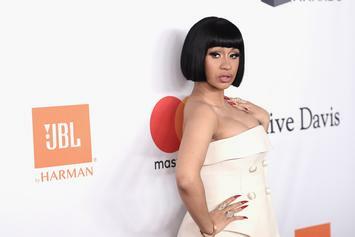 Cardi B Overjoyed With How Pregnancy Changed Her Body: "Brand New Pair Of T*tties"
Cardi B doesn't need to travel to the Dominican for her body enhancements anymore. 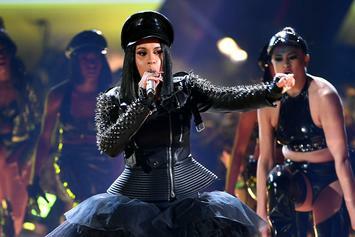 While she may not be performing, Cardi still has a lot up her sleeve. 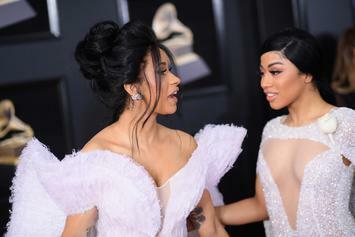 Cardi B's Sister Hennessy On Pregnancy Backlash: "She’s Happy & She’s Free"
Hennessy Carolina defends her sister Cardi B amidst pregnancy backlash. 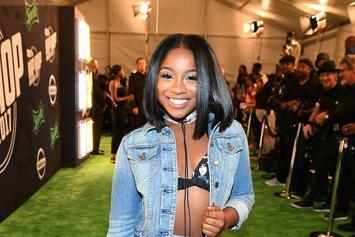 Reginae Carter's babysitting skills involve music discovery for baby Reign. 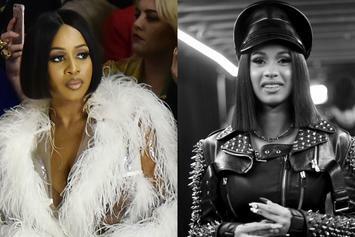 Remy Ma Congratulates Cardi B On Pregnancy: "I Am So Happy You Are Free"
Remy Ma salutes Cardi B on her freedom following pregnancy reveal. 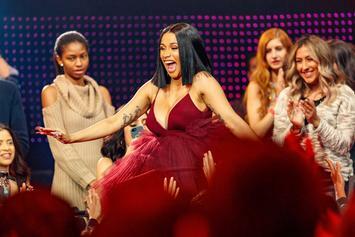 Cardi B puts an end to the speculation after revealing her pregnancy on "SNL." Cardi B On Pregnancy Rumors: "People Just Gotta Tune In A Little Bit On My Album"
"You cannot invade my privacy. I'm not a damn animal at the zoo."